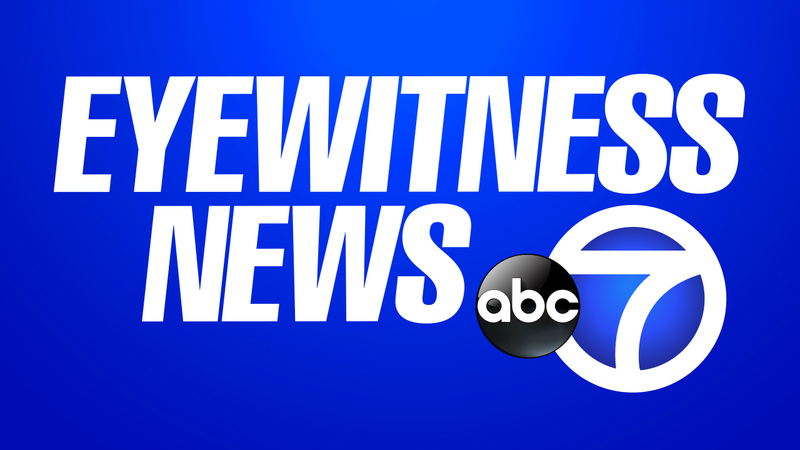 NEW YORK (WABC) -- Have a story tip to submit to Eyewitness News? This is the place to start by filling out the form below. Other options are listed below the form. Have a story to share? Please fill out the form below to share your tips with Eyewitness News. You can also contact our news desk by phone at 917-260-7700. You are invited to also submit tips via our Facebook page and by tweeting us @abc7NY. Please email Eyewitness News using the form that is at the top of this page with any press releases, requests for coverage, etc.